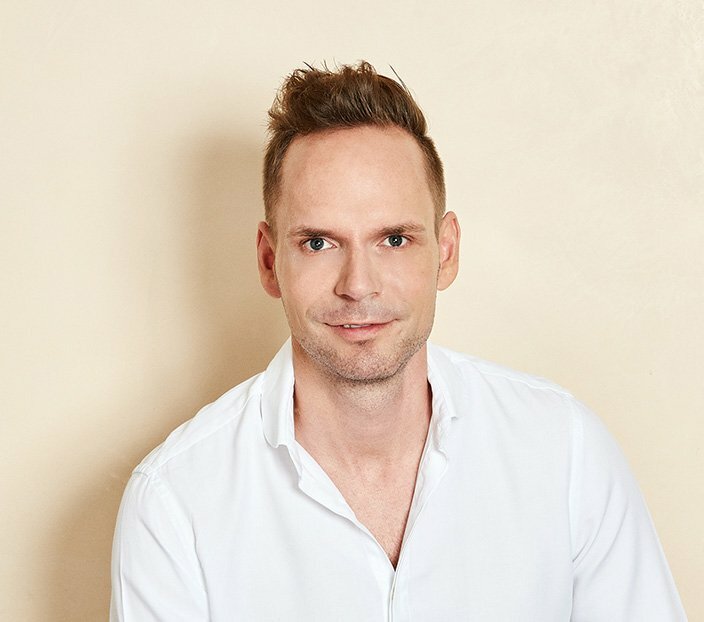 At the HAARZENTRUM AN DER OPER, we can use mesotherapy to help women who suffer from hereditary or inflammatory hair loss to attain increased hair thickness once more. 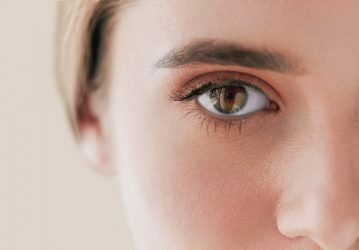 The aim of mesotherapy: to improve the circulation of the blood and regenerate not yet atrophied hair follicles, thus helping them to grow once more. 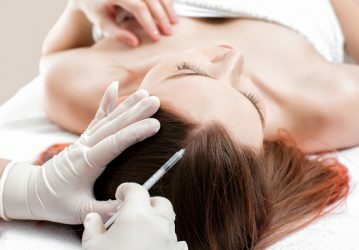 Compounds of active ingredients made from vitamins, proteins and growth factors, individually combined to tackle the patient’s symptoms, are injected roughly one millimetre deep into the scalp using microinjections which can hardly be felt. Generally, eight to ten sessions, each two weeks apart, are necessary for this. For an optimal result, we recommend mesotherapy in the form of a cure with a total of around ten sessions within six months. In doing so, the first four treatments should be carried out in weekly, and then subsequently in monthly, intervals. The hair should be carefully washed before each treatment. In addition, we recommend restricting your sunbathing and to refrain from visiting tanning salons before undergoing mesotherapy. Mesotherapy is carried out as an outpatient. In order to make the treatment as pleasant as possible, the skin is numbed beforehand with an anaesthetic cream. You do not have to take into account restrictions of any kind after mesotherapy. 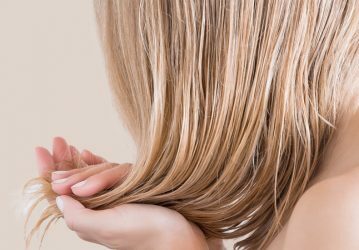 The first new hairs can be expected after approximately two to three months. You are able to wash your hair again as early as on the following day. Dyeing or perming hair also presents no problem one day after mesotherapy.